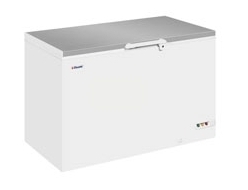 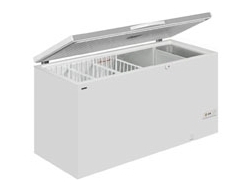 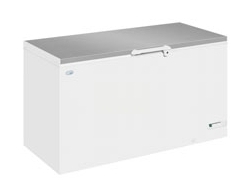 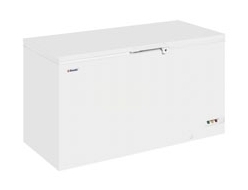 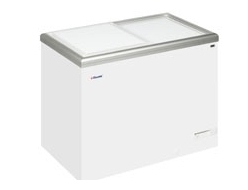 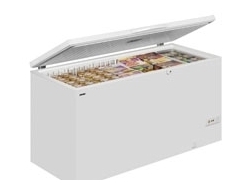 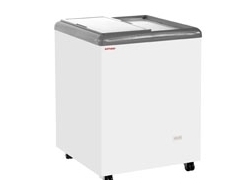 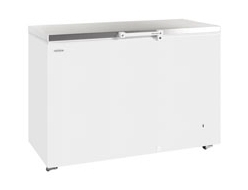 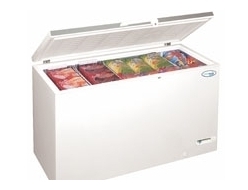 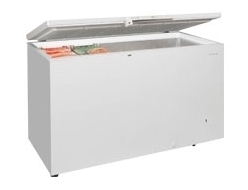 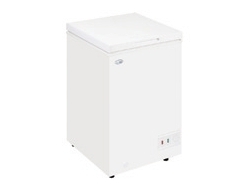 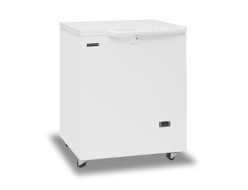 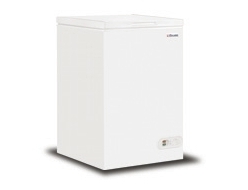 The back bone of many cafes, restaurants and catering establishments, chest freezers are a great way to store produce. 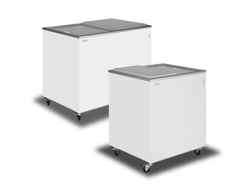 FridgeSmart stocks several different sizes to fit your business needs. 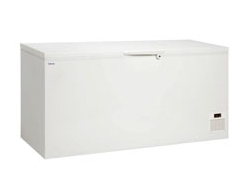 As always FridgeSmart sells leading brands at low low prices.